This year, fifteen Connecticut hospitals will receive 1% less payment from Medicare because of infections and patient injures, according to Kaiser Health News. Nationally, 800 hospitals are penalized this year. 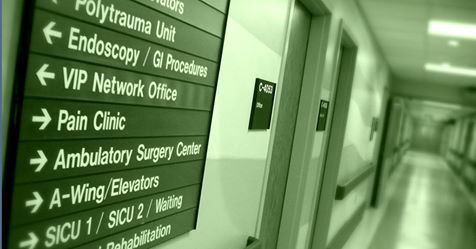 Five of the CT fifteen in Connecticut are part of the 110 hospitals nationally that have been penalized every year for patient safety since 2015 when the program began – Windham, Bridgeport, Hartford, Dempsey and CT Hospice. The program passed as a quality-improvement measure in the Affordable Care Act. The program is graded on a curve; the bottom quarter of all hospitals in patient safety receive penalties.